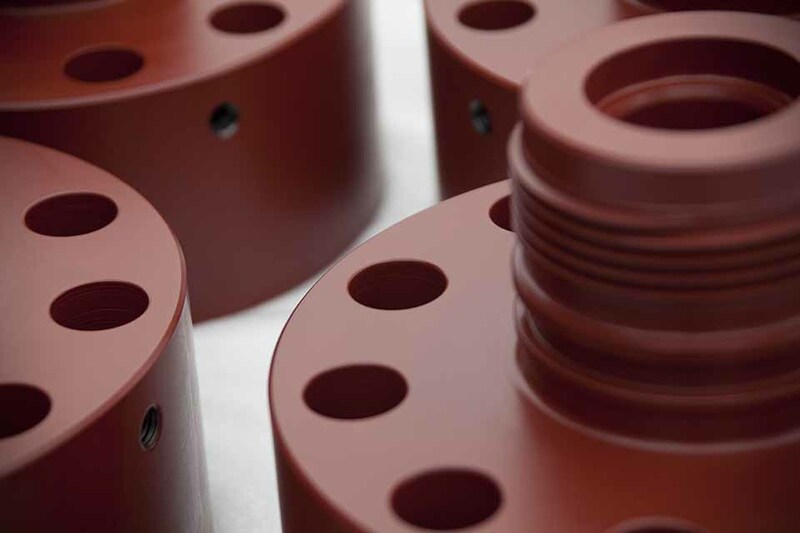 Phenolic coatings offer consistent high quality corrosion protection for a wide range of applications including immersion service for most acids, solvents, and salts. This epoxy phenolic coating is chemical resistant and typically used where low pH environments and higher temperatures are factors. The phenolic coating has excellent chemical resistance to 92% - 98% sulfuric acid at high temperatures up to 120°F. Phenolic coatings are also resistant to hydrochloric acid, phenol, anhydrous chlorobenzene, carbon tetrachloride, and many other chemicals.